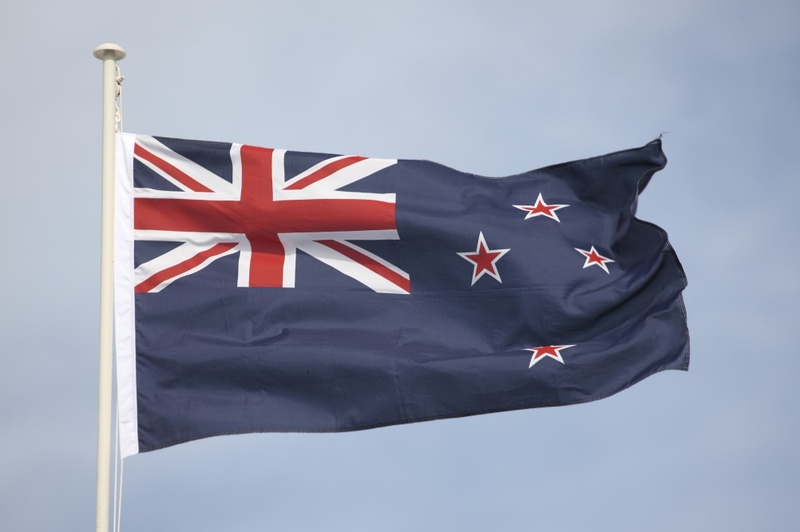 Nearly 30,000 people have signed a petition backing Aaron Dustin’s design, but the New Zealand government say it will not be considered as a replacement for the current flag. A popular design in the competition to design a new New Zealand flag will not be added to the shortlist despite nearly 30,000 people signing a petition to support it. 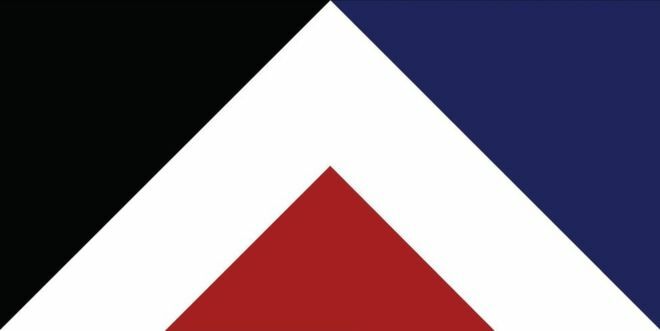 The Red Peak design, by Aaron Dustin, has been attracting support online after it was left off the final list of four designs that will be voted on by the New Zealand public. But, according to the BBC, New Zealand prime minister John Key says Dustin’s design will not be added into the contest. 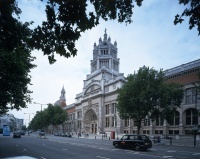 Dustin’s design was one of 40 submissions that were longlisted earlier in the process, but it didn’t make it through to the shortlist of four. The four final designs have been created by an architect, a graphic designer and a flight attendant. They were chosen following a crowdsourcing competition that attracted 10,292 designs. The selection panel for the shortlist featured a number of people from different walks of life, including an advertising executive, a tech entrepreneur and a former All Black rugby player. 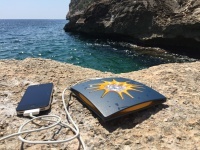 Although the panel didn’t feature any professional designers, it says it has worked with design experts – as well as cultural and flag experts – to select the designs.